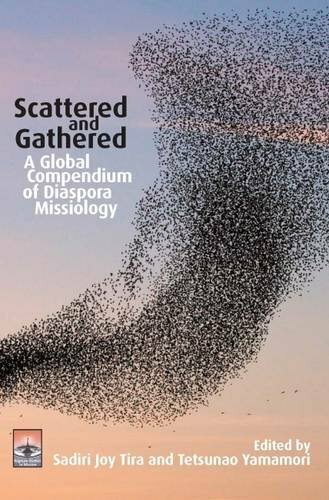 Five years in the making and now hot off the presses, Scattered and Gathered: A Global Compendium of Diaspora Missiology is now available worldwide from Regnum Books and the Global Diapora Network. 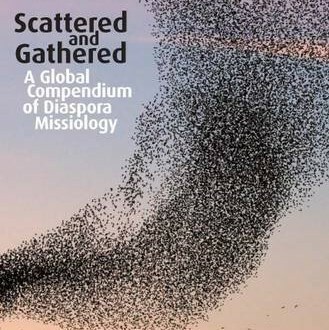 Senior editors Sadiri Joy Tira and Tetsunao Yamamori led the team of editors and writers from around the world to produce the most comprehensive and definitive work on diaspora missiology to date. Order online!